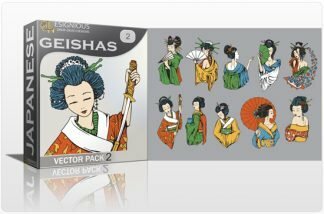 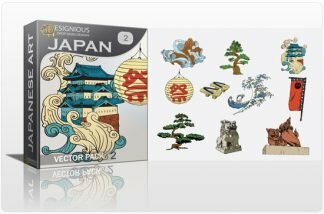 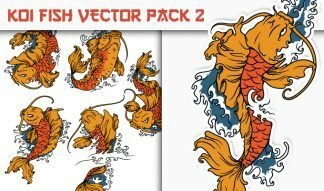 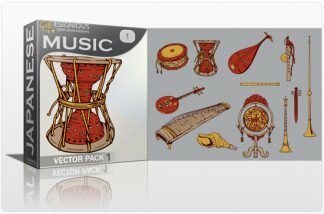 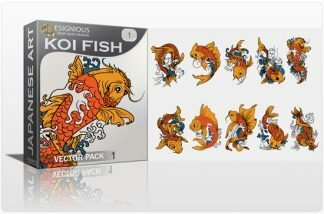 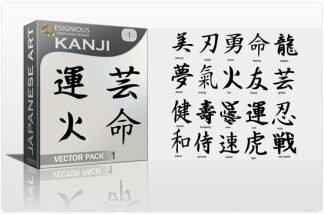 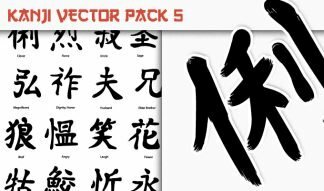 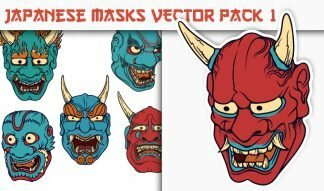 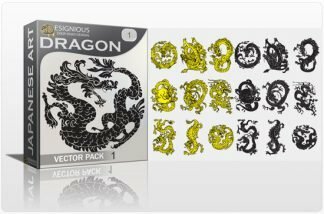 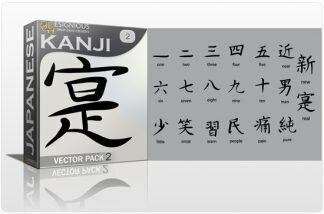 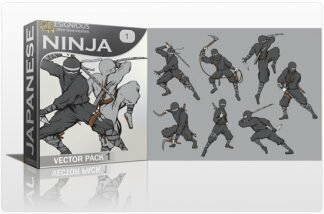 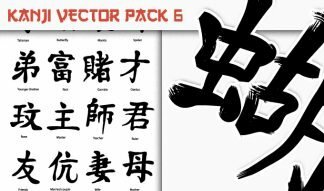 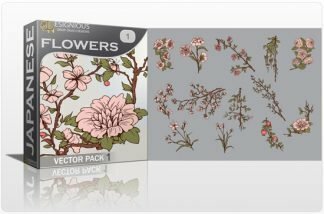 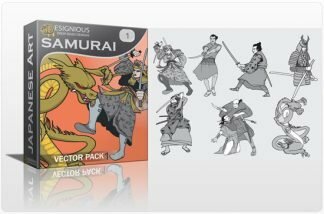 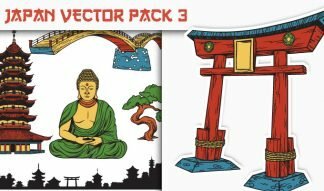 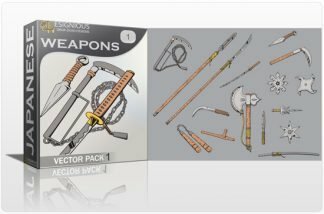 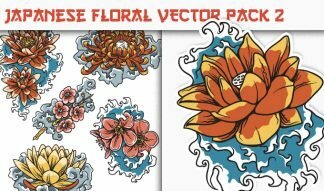 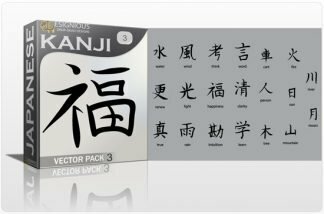 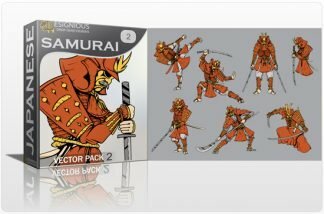 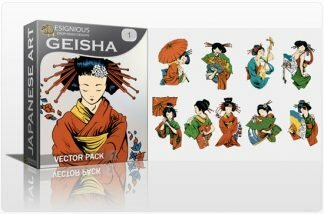 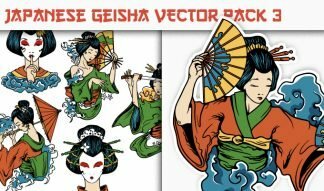 Take a glance at these amazing Japanese Vector Packs! 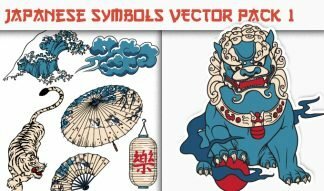 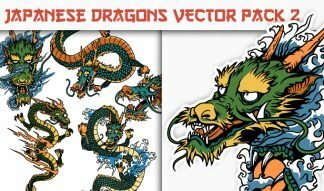 Here you can find vector Japanese clipart such as: geisha, koi fish, kanji, dragons, samurais, bonsais, statues or buildings. 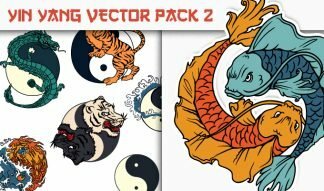 You can easily use them in your prints, illustrations and even as tattoo models! 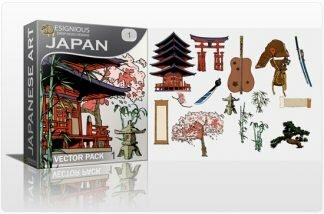 Download your own piece of Japanese artistry and enjoy!